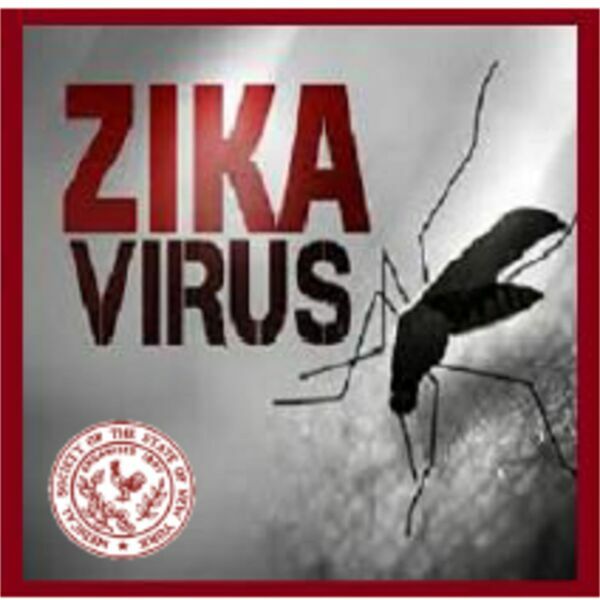 The Medical Society of the State of New York’s Committee on Emergency Preparedness and Disaster/Terrorism Response invites you to listen to Dr. William Valenti and Dr. Elizabeth Dufort converse about the Zika Virus. This discussion offers some explanation as to what Zika is, how it is spread and diagnosed and the measures that the New York State Department of Health has taken to guide and protect all New Yorkers and the best means by which to prevent the Zika virus. All content © 2019 MSSNY Podcasts.